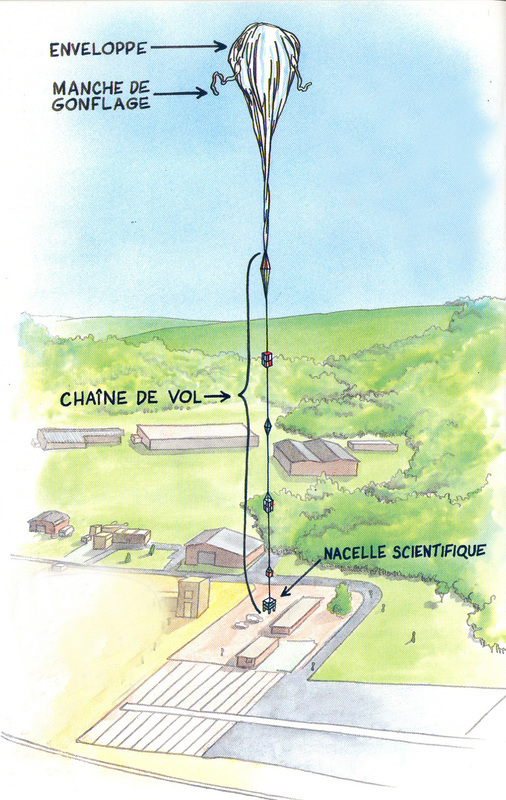 Stratospheric balloons are used mostly by the scientific community to study the atmosphere, its chemistry and dynamics. But they are also valuable tools for astronomers and biologists, or for demonstrating technologies. Research laboratories conduct a wide range of experiments using balloons. Science payloads may weigh anything from a few hundred grams to several tonnes. And balloons may be required to operate at an altitude as low as a few hundred metres or as high as 40 km. Another key factor is flight duration. Sometimes a few hours will suffice, but scientists also need balloons capable of staying aloft for several months to achieve the required results. 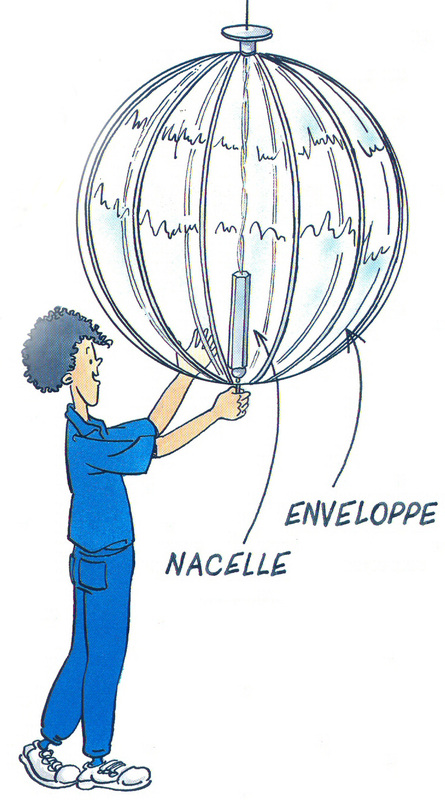 To meet such a broad spectrum of needs, CNES has designed different types of balloons. 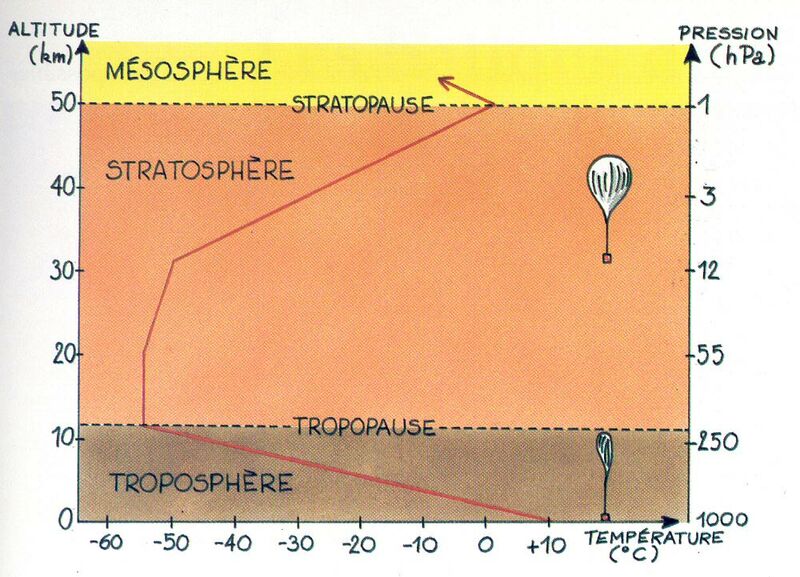 Zero-pressure stratospheric balloons have one or more openings on the underside of the envelope. They stay aloft for no more than a few days. Infrared Montgolfiere balloons are derived from zero-pressure stratospheric balloons. Lift is provided by air heated by the Sun and by infrared radiation from Earth. They are also capable of long-duration flights. Superpressure balloons are sealed and their envelope is stable enough for long-duration flights. All these balloons obey the same laws of physics governing a bag filled with gas and left to its own devices in the atmosphere.